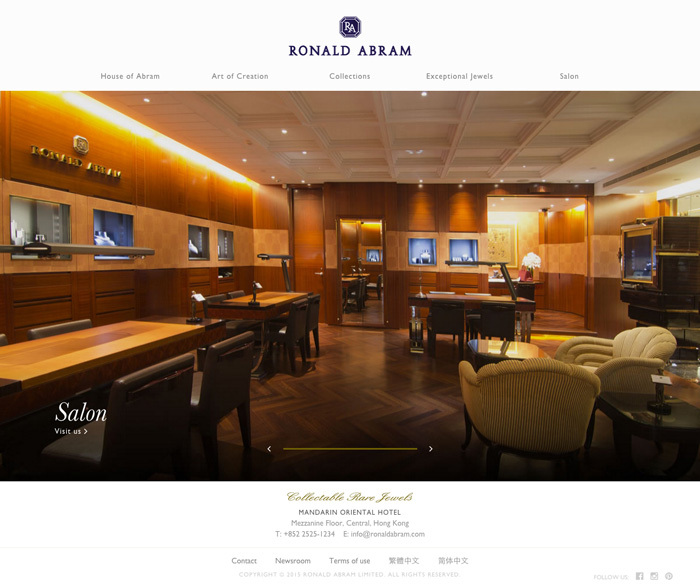 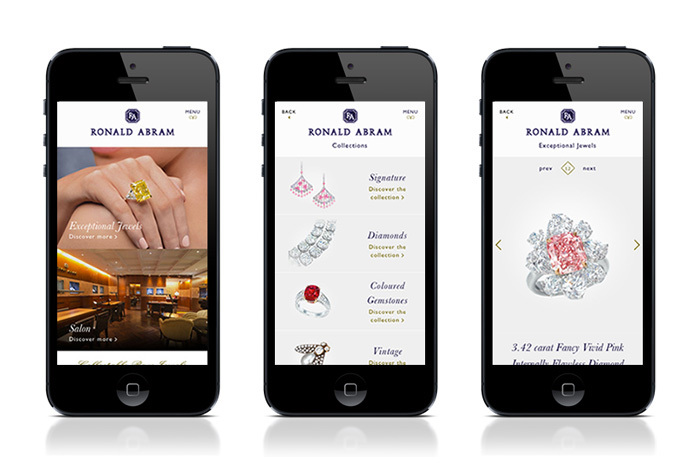 We have redesigned Ronald Abram’s website. 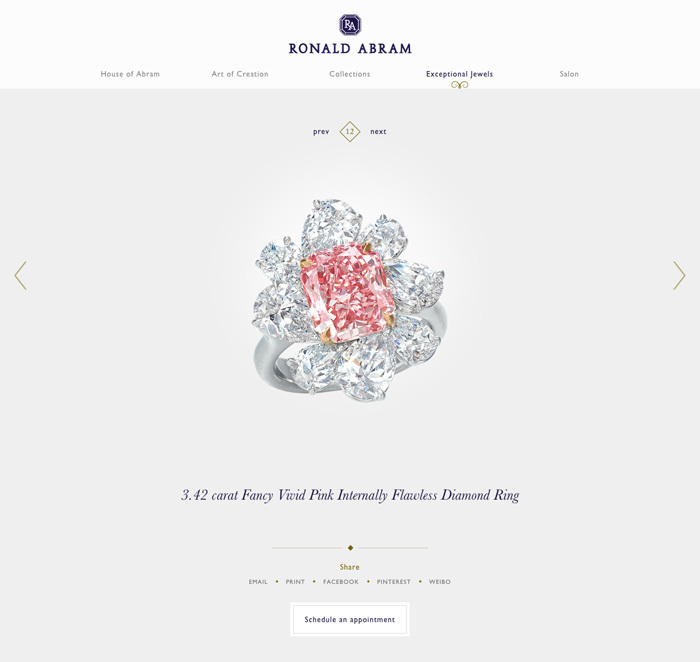 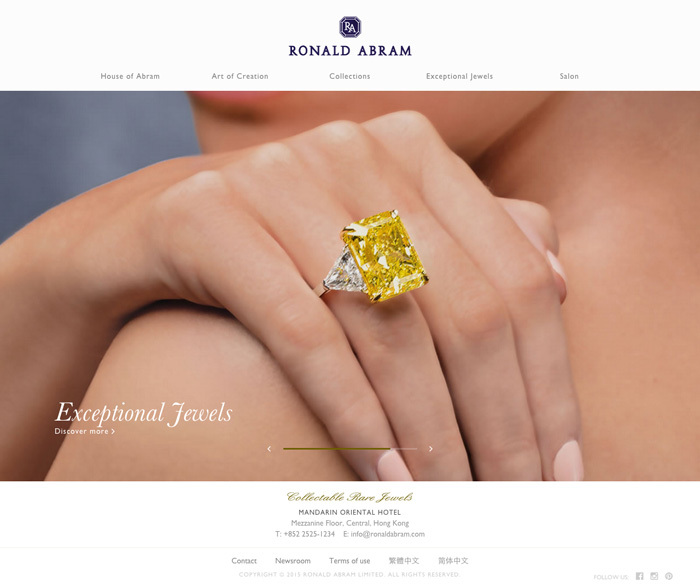 Ronald Abram is renowned for stones that are admired for their unique beauty. 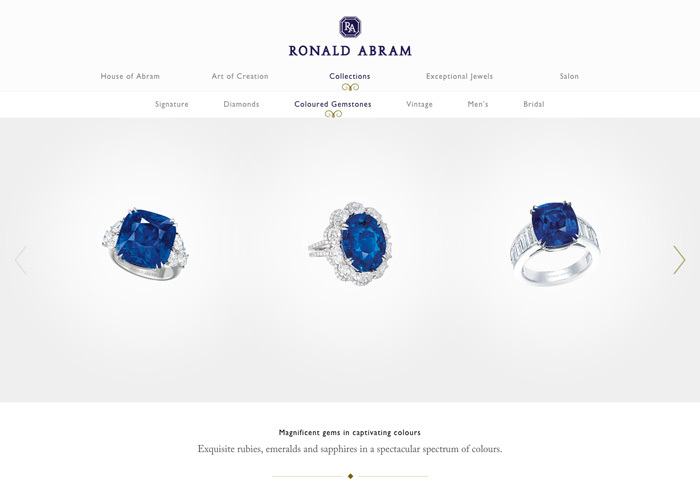 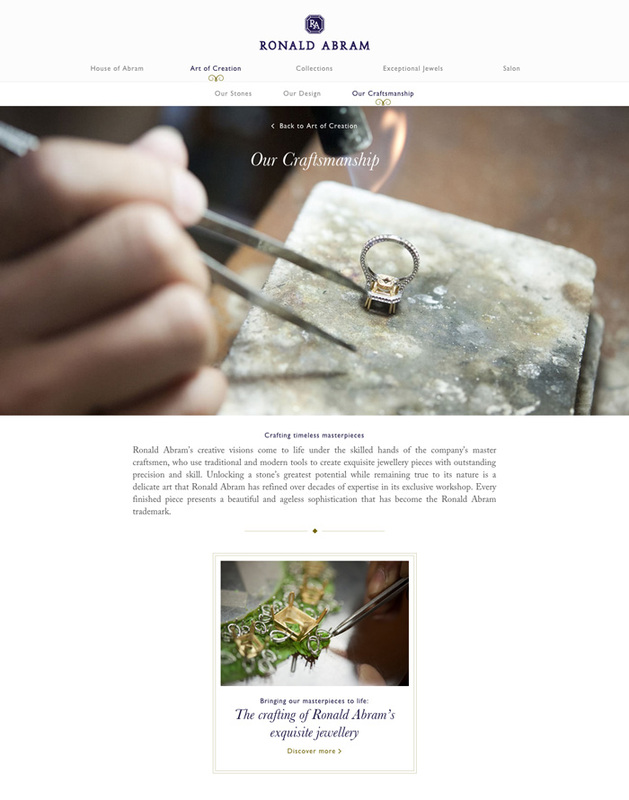 The company’s founder, Ronald Abram, and his sons Jonathan (‘JJ’) and Jordan, proudly offer a purist’s approach to the appreciation of fine jewels, inspired by extensive experience having handled some of the world’s most extraordinary stones.